© Copyright 2013 GizwizStudio.com All Rights Reserved. THE Internet is our business. 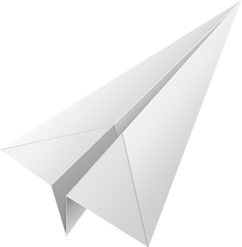 Gizwiz Studio Sdn. Bhd. 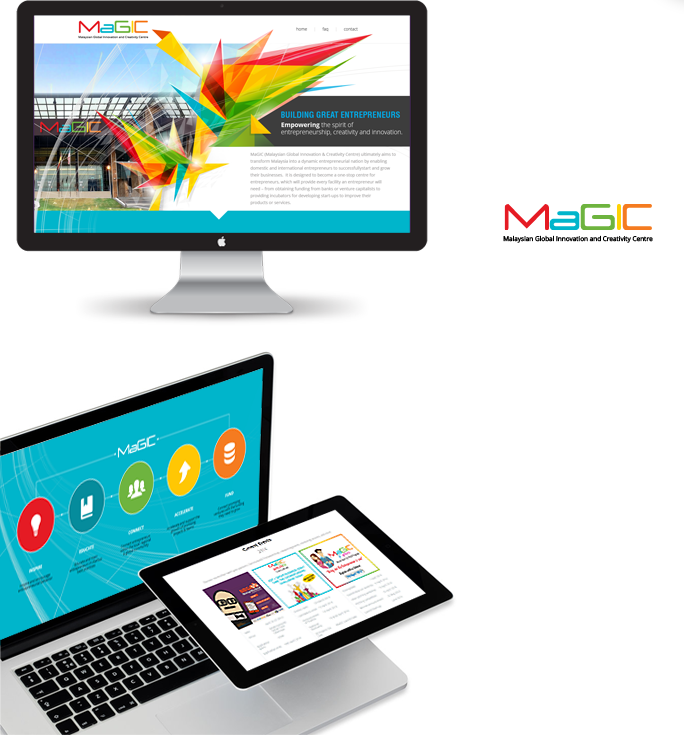 is a creative design studio with a host of websites under its wings which provides innovative design services to design-conscious clients the world over. 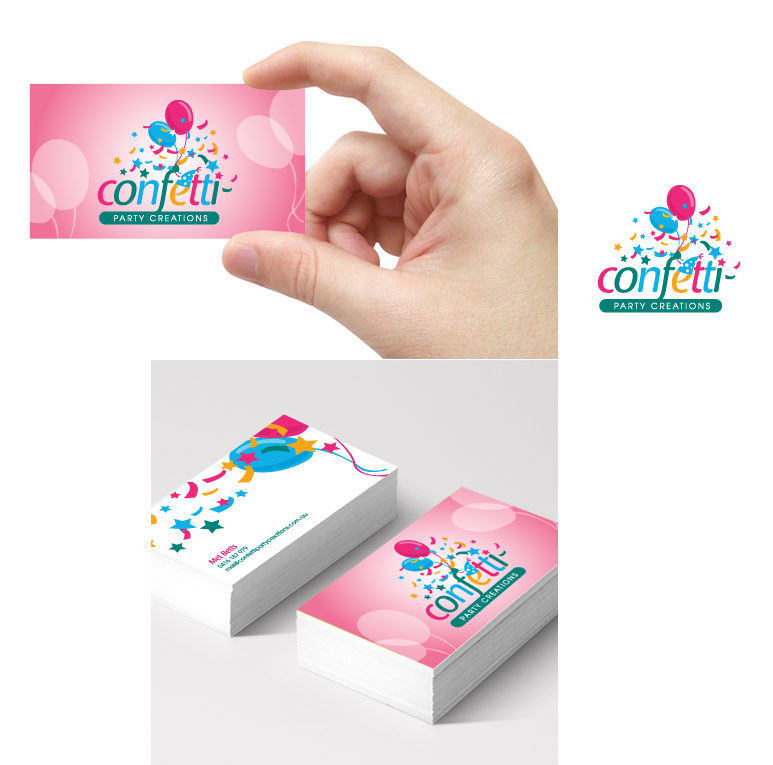 Our team of passionate designers and programmers offers a range of creative services consisting of logo design, website design, stationery design and business card design among other related design services. 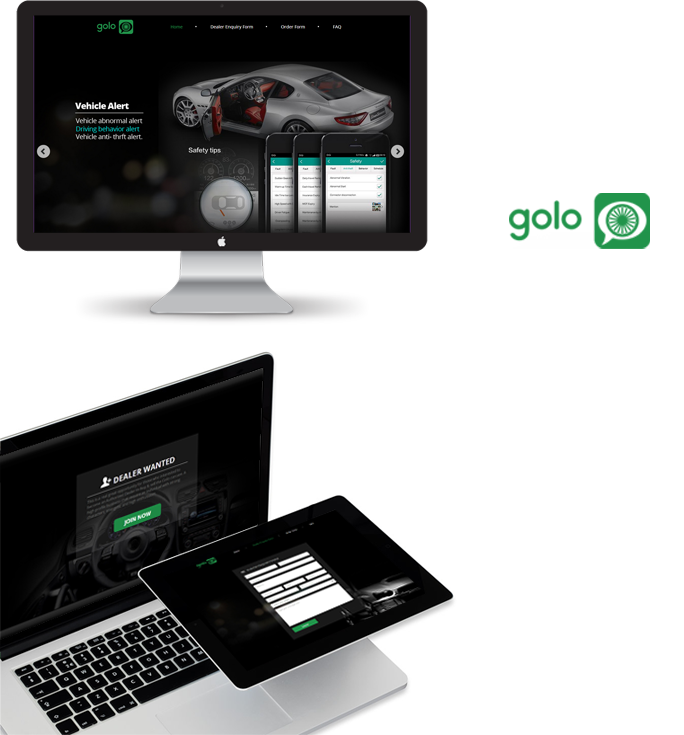 Gizwiz Studio Sdn. Bhd. 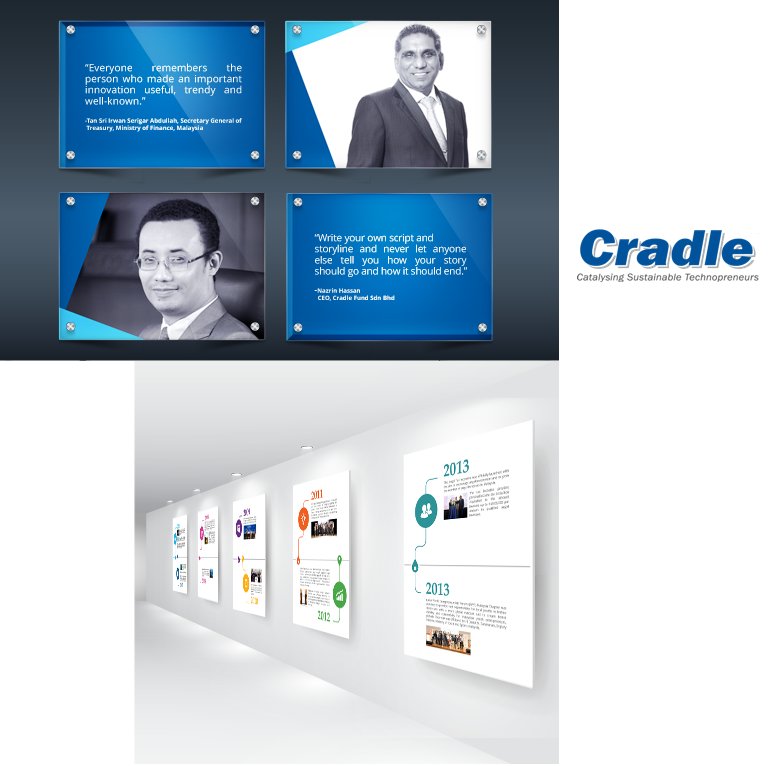 aims to be a leader in our field by keeping our fingers on the pulse of the creative market and delivering on our promises. 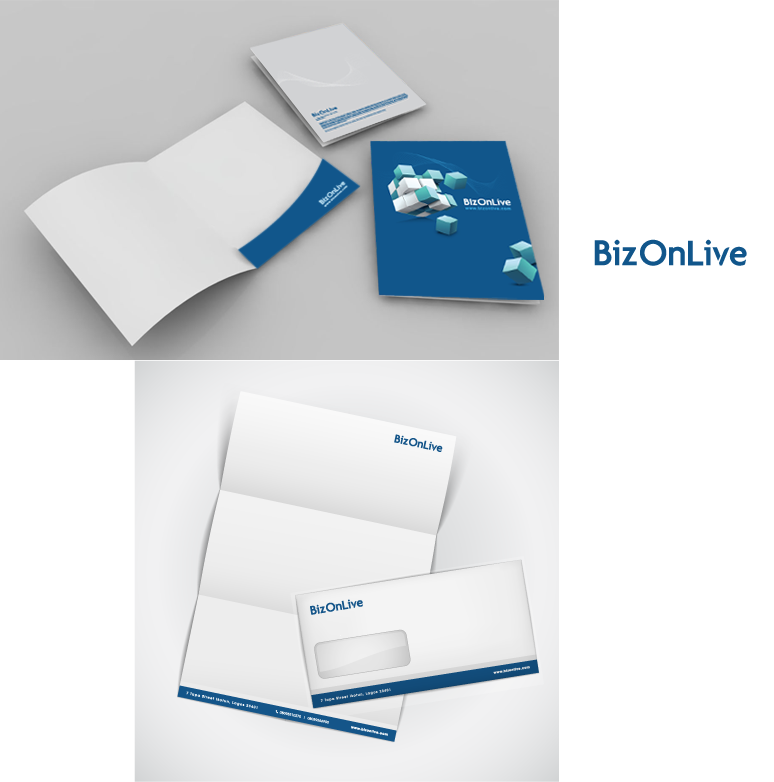 For us, design is a not just a buzzword but a way of life, inspiring us every step of the way. 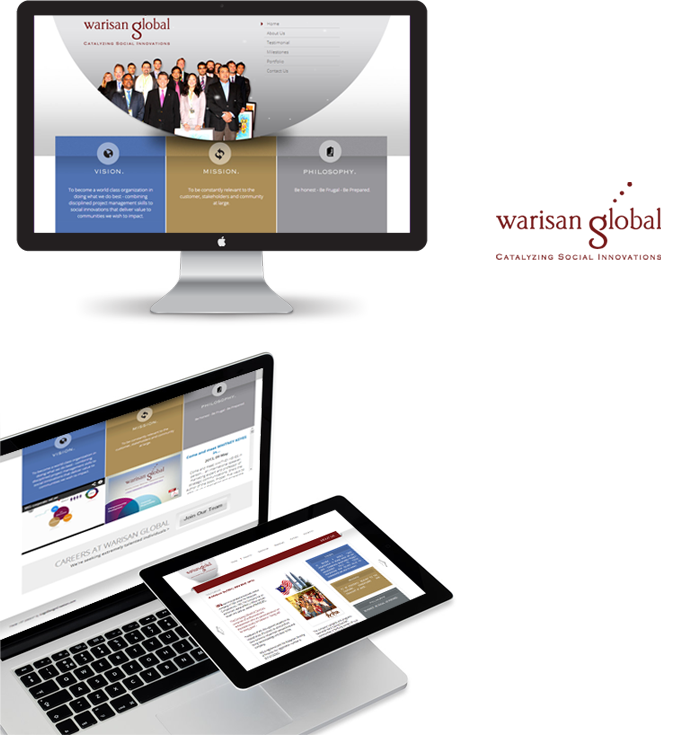 Before Gizwiz Studio Sdn. 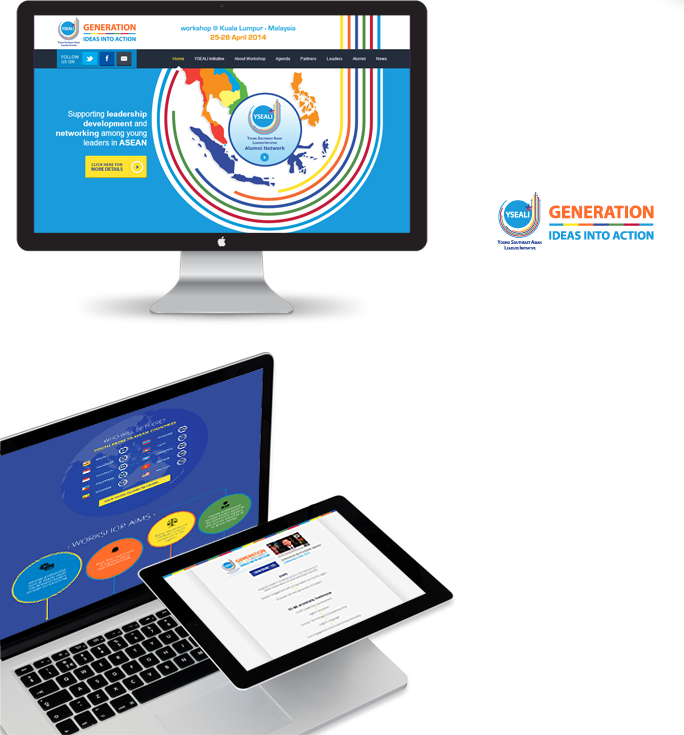 Bhd., there was LogoDesignCreation.com which started off as a home-based company in May 2003 dealing with all things web development as well as graphic design. 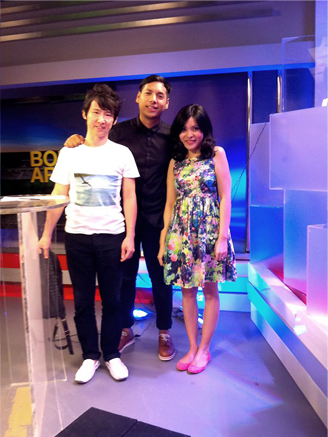 Co-founded by both Chin Siong (Technical Director) and Jasmine Hor (Creative Director), it has since grown by leaps and bounds; from becoming one of the finest design firm in the industry to having a long list of renowned international clientele. 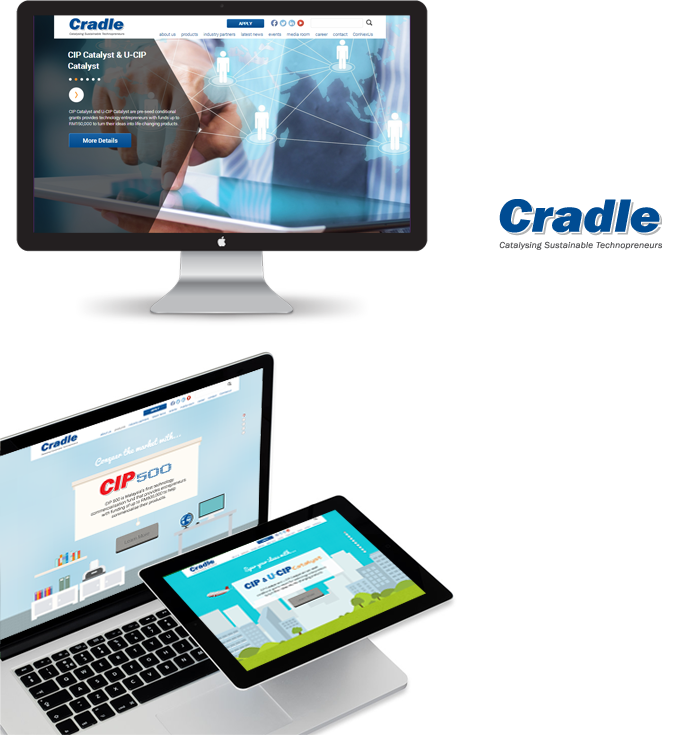 Famous design publication such as the Web Design Index has also highlighted Gizwiz Studio’s creative web designs for three consecutive volumes. 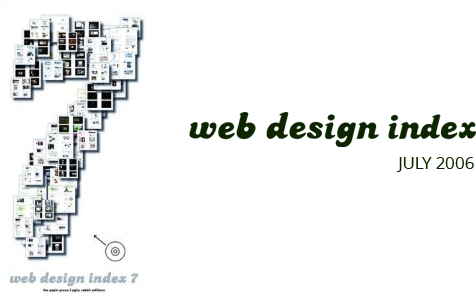 These includes Gizwiz Studio's website as one of the design featured in the seventh volume of Web Design Index. All of these interests and well-garnered attention from the media have certainly helped Gizwiz Studio Sdn. Bhd. to make an imprint in this profitable trade. 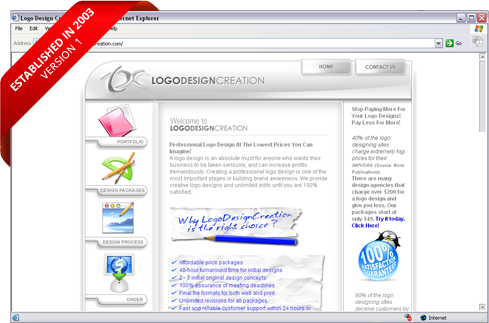 In 2009, LogoDesignCreation was chosen as one of the Logo Design Winners, awarded by LogoLounge, an active logo community shared by designers from all over the world and the largest database of logo in existence on the internet. Upon competitive evaluation by an international panel of judges including Andreas Karl of Karl Design, Von Glitschka of Glitschka Studios, Michelle Sonderegger of Design Ranch, Sarah Moffat of Turner Duckworth, Jamie Koval of VSA Partners, Vince Frost of Frost Design, Bronwen Rautenbach of Brand Union and Alex de Janosi of Lippincott, LogoDesignCreation's work was selected among with 33,000 logos entered for examination. 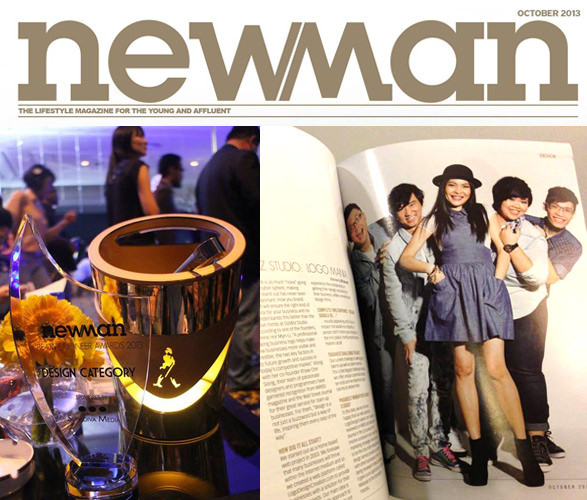 Thus, they have a privilege to be publicised in their fifth volume LogoLounge design publication. 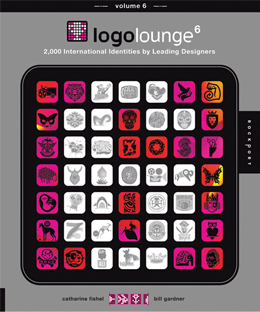 For the fifth volume, each judge reviewed thousands of logos from around the world, each mark submitted by talented LogoLounge members. Projects selected for the final collection is not only an excellent point-in-time examination; it is full to the brim with inspiration, higher thinking and craftsmanship. 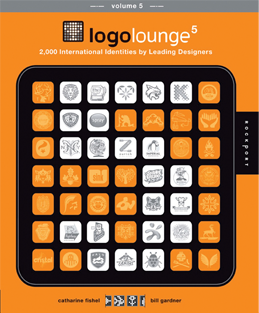 LogoLounge marked their 100,000 logo collections lately, submitted by their large number of members. 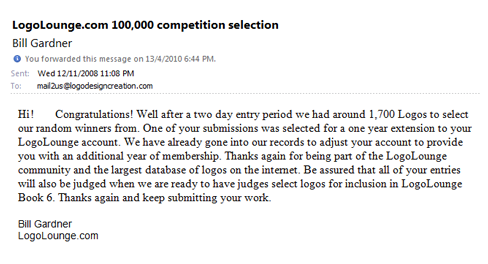 In addition to that, ten members were selected at random, with LogoDesignCreation being the lucky one to win a one-year LogoLounge.com membership extension (a $100.00 U.S. value). 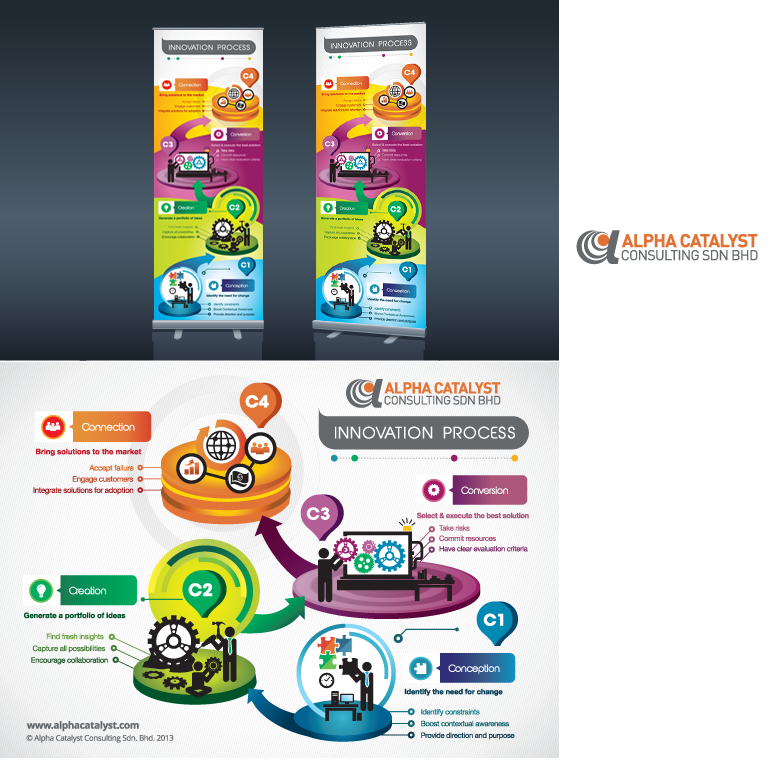 LogoDesignCreation was also recognized by Wall Street Journal, as the best value service provider, offering logo packages at affordable cost. 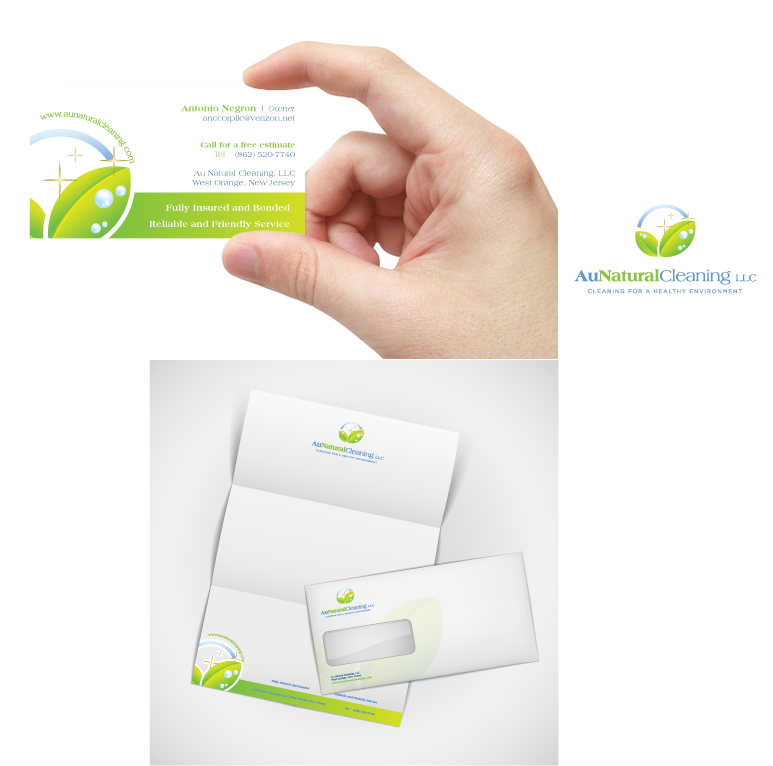 Based on an article from the Wall Street Journal, “Can Logo Services Make your mark?” written by Peter King, during the recession period in 2009, assuming unemployed businessperson were looking to cut down their costs, they analyzed four logo design providers offering packages under $150. According to King, with the rates given by these agencies, it benefits the economy and start-ups of small businesses. 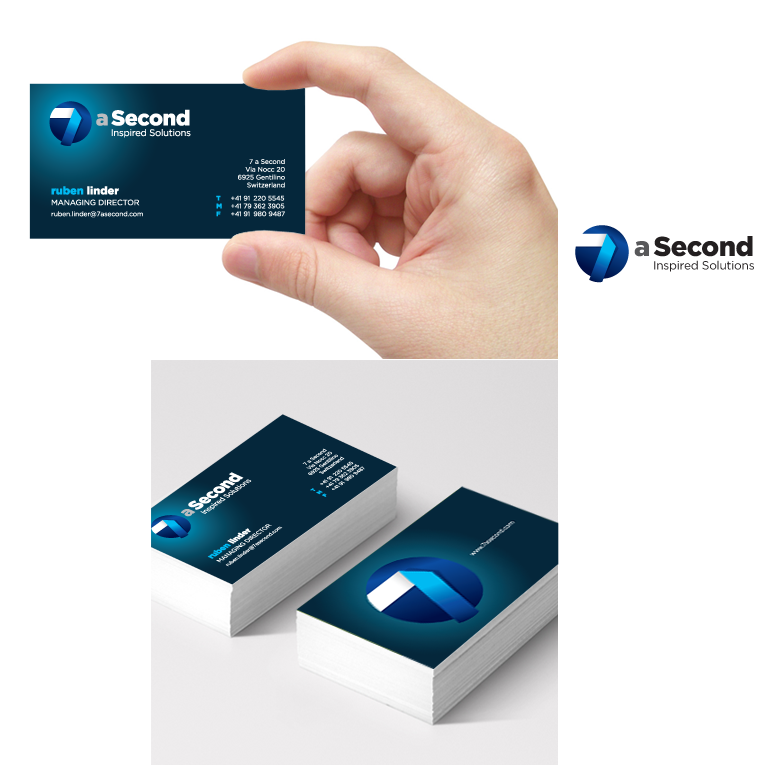 LogoDesignCreation, first from Asia and Malaysia to be reviewed was the best value agency among the four providers for being able to deliver different logo designs to choose from with unlimited edits complete with animation at just $67 compared to other providers. 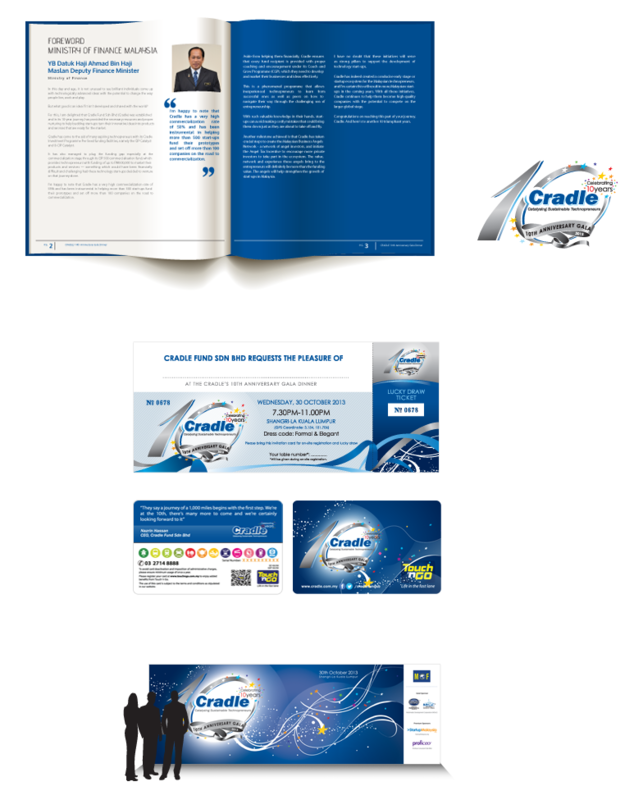 With Wall Street Journal’s recognition in both their online website as well as the journal, LogoDesignCreation has propelled themselves ahead of the other competitors locally as well as internationally. 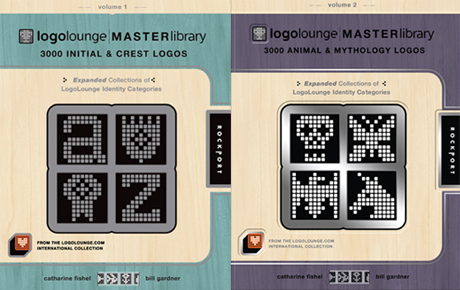 LogoDesignCreation’s ambitious use of creativity proved even further when their sampled work was selected once again to be featured in LogoLounge’s inaugural book, Initials & Crests, one of the first edition category from the Master Library series. This series brought plenty of exemplary logo design work from creatives around the world. Along their continuous improvements, their work was also included onto the Master Library series second edition Animals and Mythology scheduled to be published in June 2010. 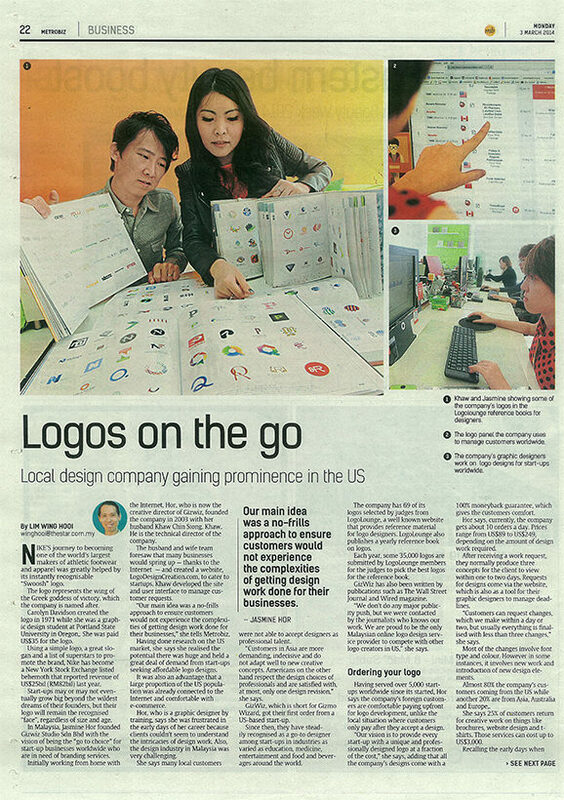 Amidst that, LogoDesignCreation was proud by coming across as the first in Malaysia to be identified by LogoLounge to be highlighted in their publications. LogoDesignCreation added another success to their winning table recently when eight of their logos were accepted once more for the upcoming LogoLounge, volume sixth publication. This season's judging session has been even tougher with over 34,000 logos entered for consideration. The year 2010 panel of judges included, Bart Crosby of Crosby Associates, Hans Hulsbosch, Husboch, Jeannie Servaas of Saffron Brand Consultants Inc., Jessica Hische of Jessica Hische, Marius Ursache of Grapefruit, Sherwine Schwartzrock of Schwartzrock Graphic Arts, Silvio Giorgi of Latinbrand, and Tessa Westermeyer of Landor. 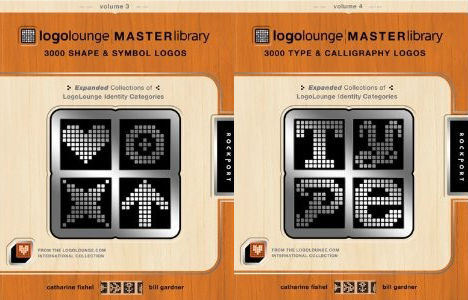 In March 2011, over thirty one logo designs were selected for the third edition of the LogoLounge Master Library series, titled Shapes & Symbols and also on the forth edition titled Type & Calligraphy. 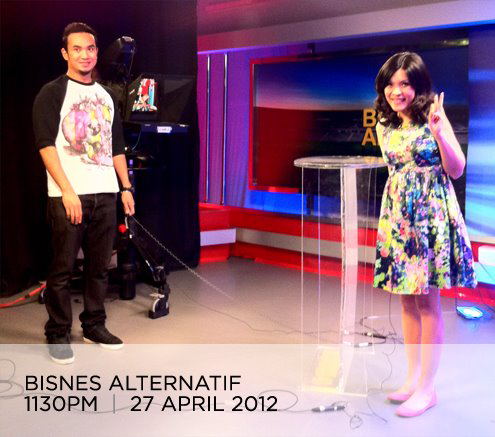 In April 2012, Gizwiz Studio was invited for a live interview segment on Astro Awani for Astro Bisnes Alternatif. The topic of discussion was titled The Importance Of Branding. 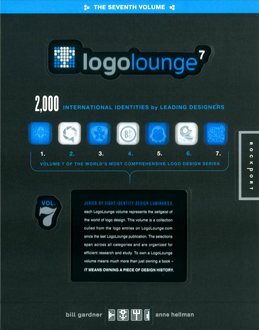 In July 2012, LogoDesignCreation was again, selected for LogoLounge 7, the seventh book to spring from LogoLounge.com, released by Rockport Publishers. Among 34,000 logo submissions from renowed designers the world over, nine logo designs from LogoDesignCreation were selected and published. 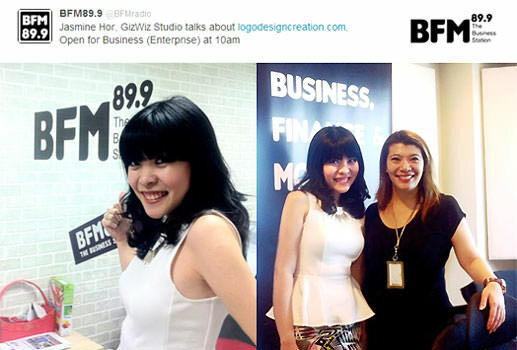 Gizwiz Studio was also featured on the radio station: BFM.MY for the programme segment: Open For Business. 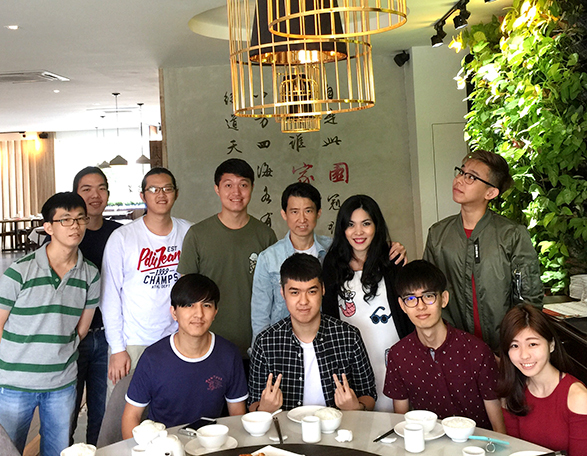 Hosted by Ms. Freda Liu who discussed about the online logo designing platform, LogoDesignCreation.com and what it takes to be creative. 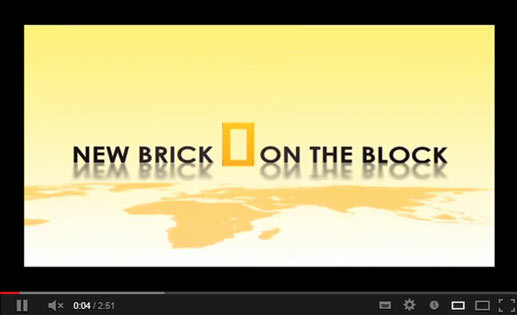 In October 2012, Gizwiz Studio was fortunate to be invited for an exclusive interview with Smebusiness.tv: New Brick On The Block with Farmy. 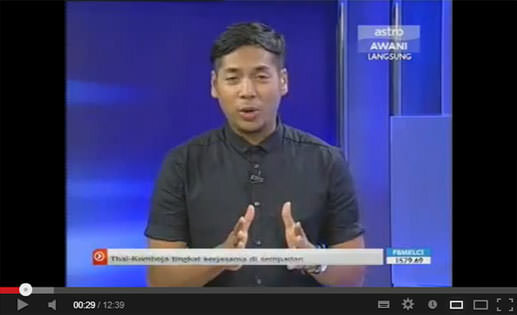 Gizwiz Studio were 2nd place winners for Creative Business Cup Malaysia 2012. 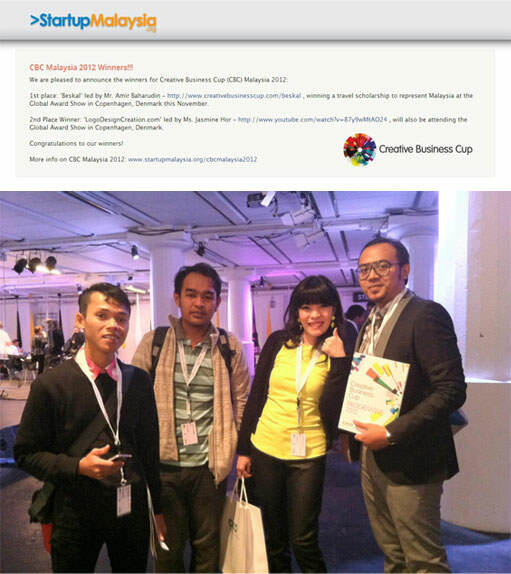 Gizwiz Studio founders Jasmine Hor & Khaw Chin Siong attended the Creative Business Cup event in Copenhagen, Denmark. 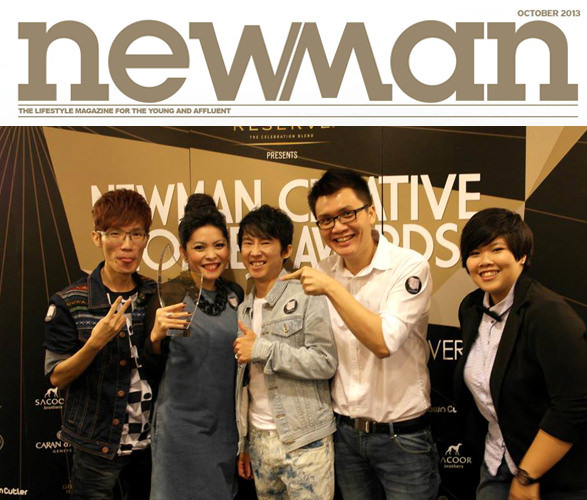 In October 13th 2013, Gizwiz Studio was selected as the winners for the ART & DESIGN category for the NEWMAN Creative Pioneer Awards 2013. 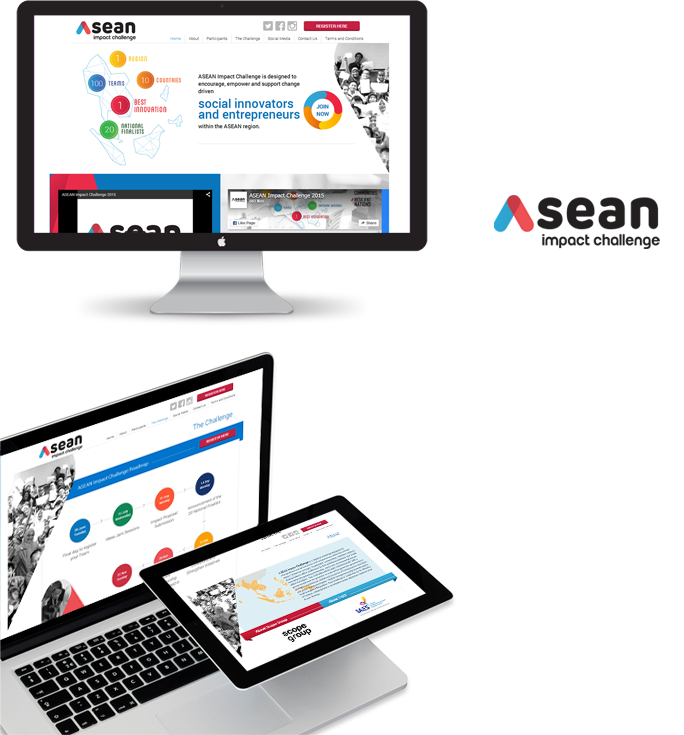 The judging criteria was based on: 30% from the Facebook votes & 70% from the judges votes. 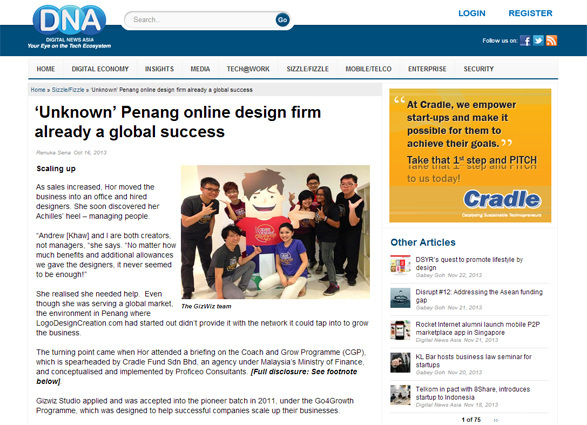 Digital News Asia featured Gizwiz Studio in an article titled: ‘Unknown’ Penang online design firm already a global success, dated October 16th 2013. 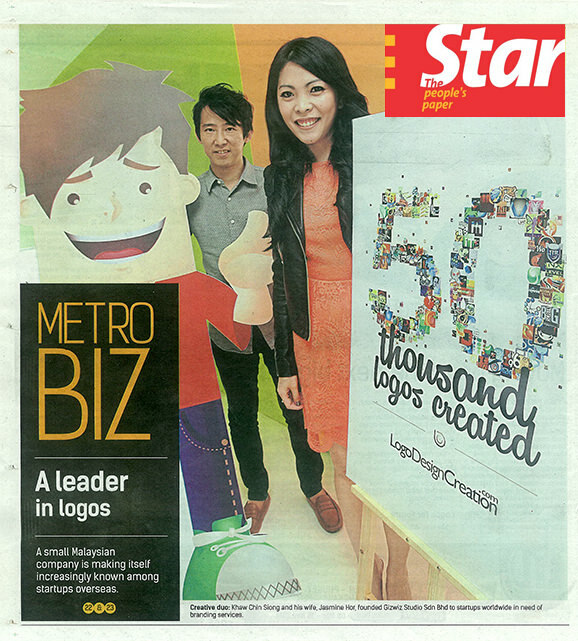 The article talks about LogoDesignCreation.com on how it became a global success. 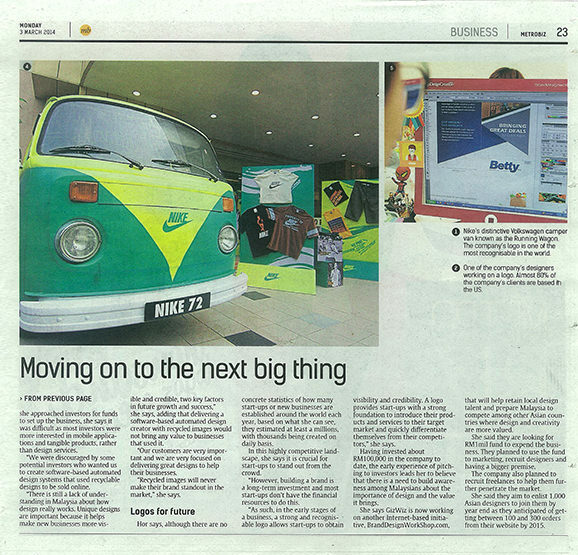 On 3rd March 2014, Gizwiz Studio was featured on The Star, Metrobiz newspaper. 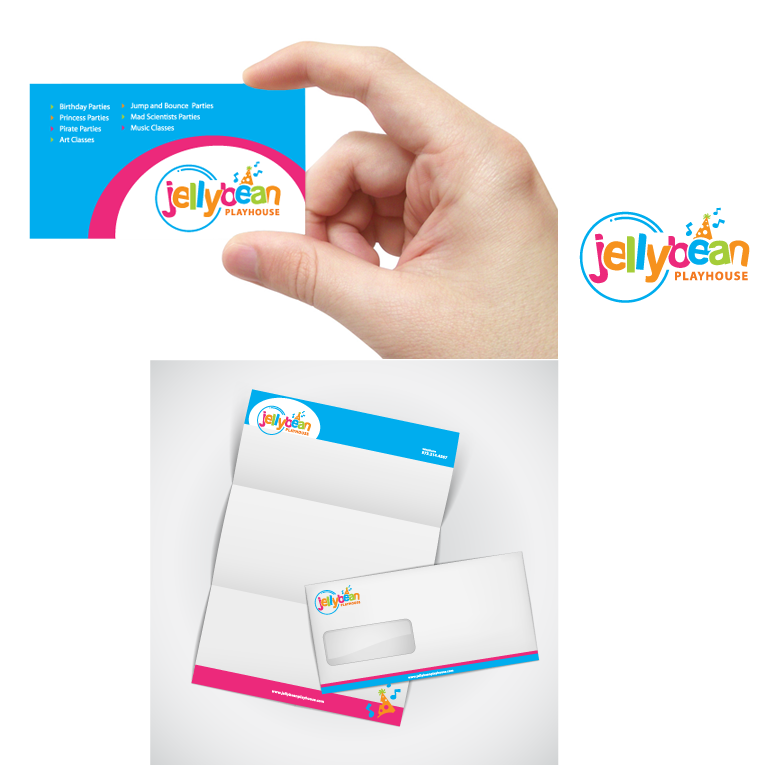 The article talks about LogoDesignCreation.com & BrandDesignWorkShop.com and our future plans. 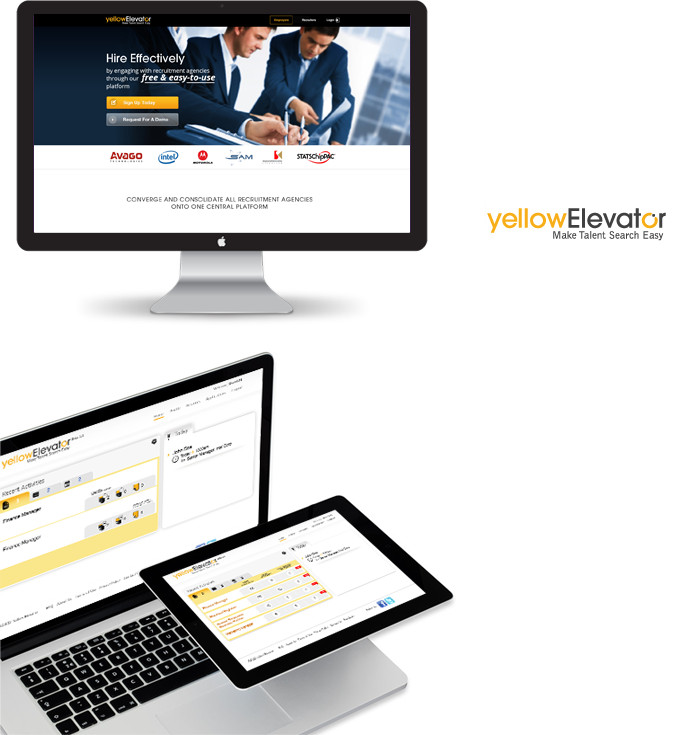 So, with the extensive acknowledgement on medias and publications as well as the existence of a myriad of subsidiary companies offering a wide variety of design services, Gizwiz Studio Sdn. Bhd. 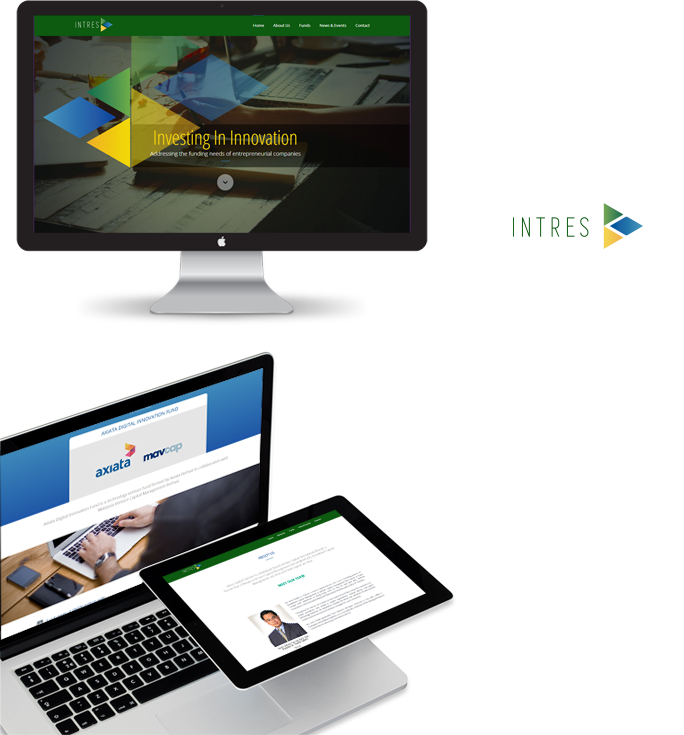 aims to capture more customers regionally as well as internationally with its finest-quality and distinctive design services. 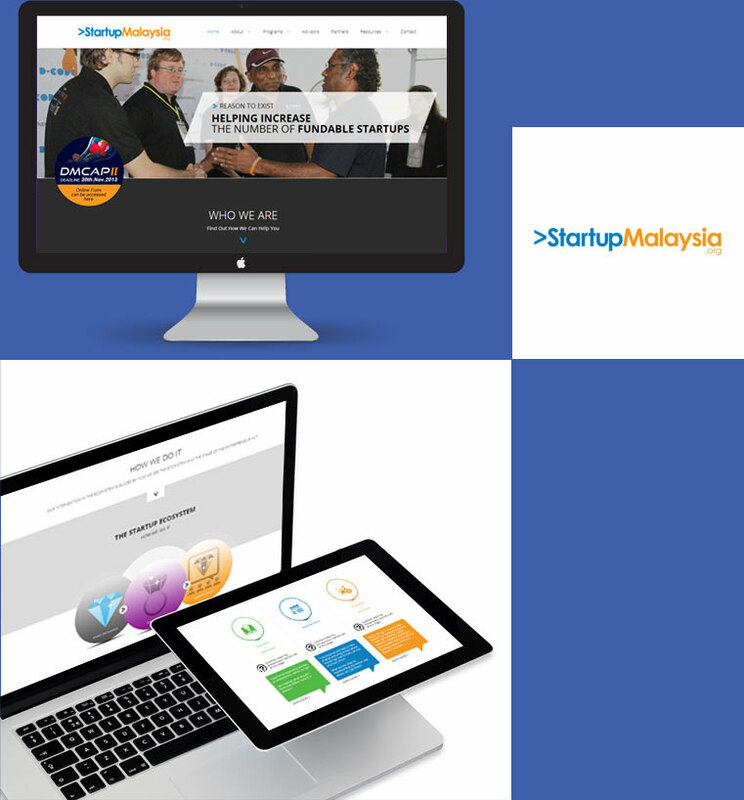 This is turn, enabling it to be positioned among the top design firms worldwide and reaffirming the testament that Malaysia can deliver internationally-recognized, world-class, top-quality design services to the masses. Breaking the norms and conventionalities in design, Jasmine Hor Myn-Li understands the importance of defining her own work rather than let others define hers. Her ambition and determination to be the best have motivated her to mould Gizwiz Studio into what it is today – a winning online-based design firm in the field. As a result, she constantly pushes herself in her line of work by paving the way for a more fluid and progressive design aesthetic. 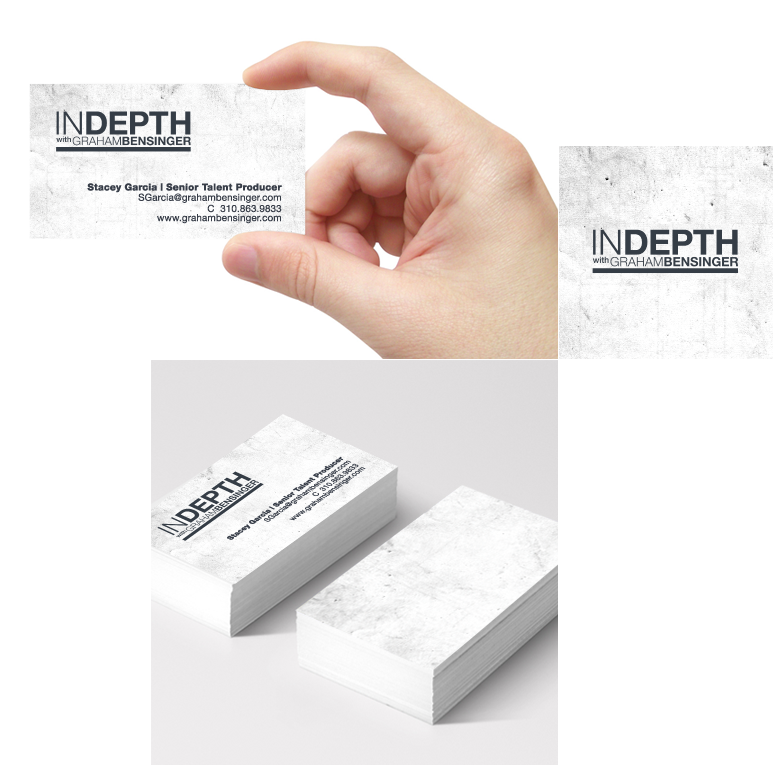 Having graduated from De Montfort University with a Diploma in Art and Design on top of more than a decade of work experience in the design field, has shaped Jasmine into a dignified expert in creating exceptional logo and web design. She is very well-versed in the ever-evolving trends and styles present in the design world allowing her to understand what her clients from different parts of the world want in their designs as without doubt, Jasmine does not believe in following trends blindly but instead assimilating what works and what does not. A natural-born entrepreneur, Jasmine plans to further expand Gizwiz Studio’s market share in both developed and developing economies since having already established a global presence for the business. At the same time, she aims to continuously provide an avenue for customers to obtain no-frills, quality designs with effortless ease. She does not believe in sacrificing the quality of designs in the name of profit as her managerial skills prove. 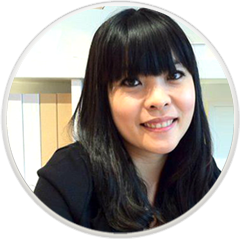 Unmistakably, her designs have since been featured in numerous renowned publications worldwide. Above all else, Jasmine adheres to the belief that the quality of a design can be seen as a never ending effort towards a change for the better. Who is to say that perfection is too far from reach? With his deep-rooted passion and interest in information technology (IT), Khaw Chin Siong is undeniably a connoisseur in the latest market trends revolving around programming and backend technology. 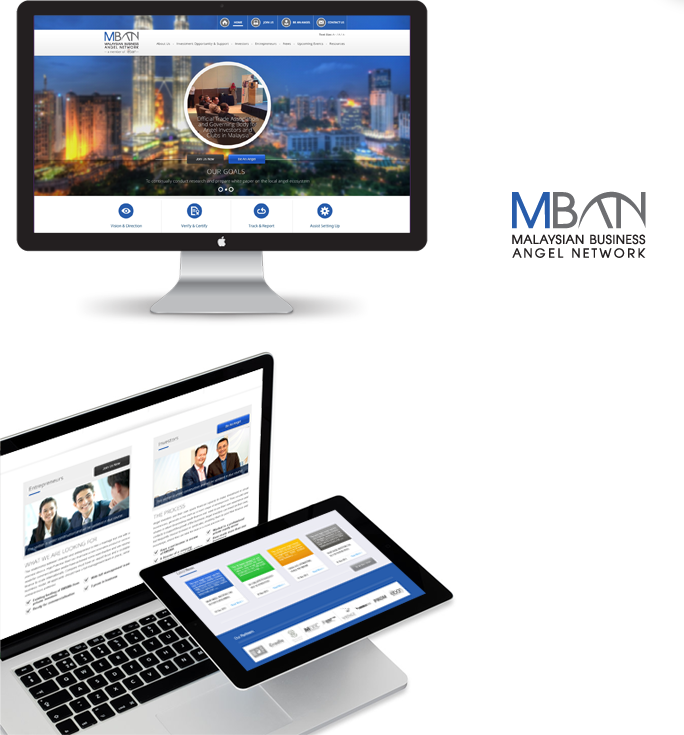 A technical programmer at heart, Chin Siong realizes that by being in tune with the ever-changing world of online-based technology, he can be a step ahead in terms of providing his clients with the best most and up-to-date solutions as well as services that he can offer. 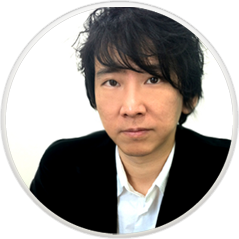 With more than 10 years of experience in the technical programming arena, Khaw Chin Siong is well adept in perfecting the scripts and languages involved in website development particularly those involving PHP, MySQL, CakePHP, jQuery, Ajax, CSS and HTML. 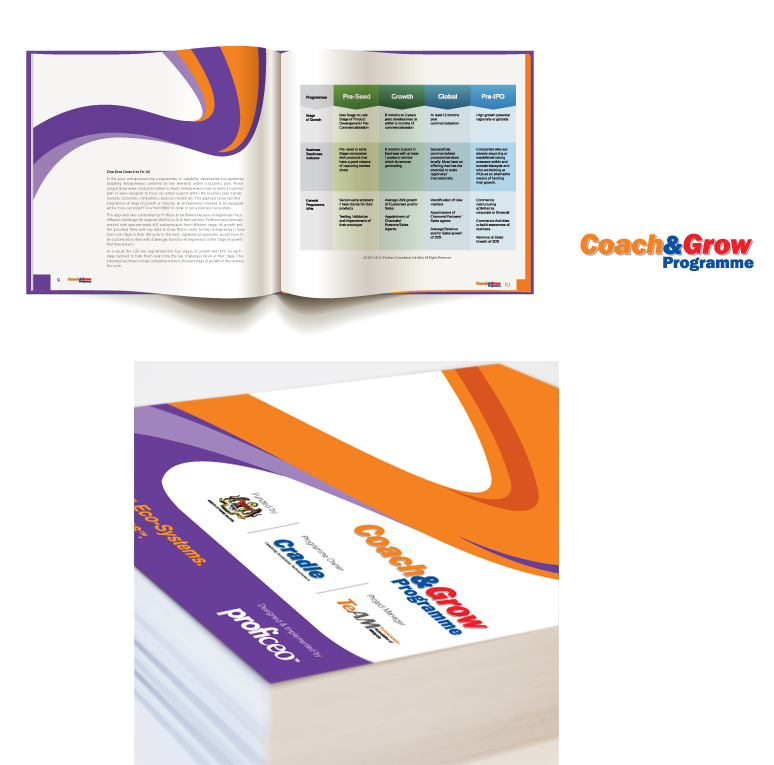 It was his unparalleled desire to succeed that ultimately propelled him to equip himself with the knowledge he has today. 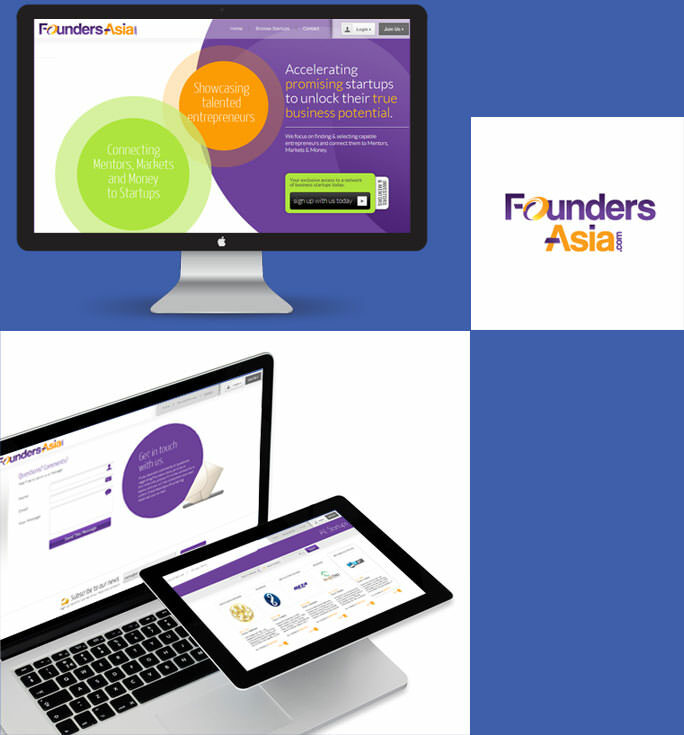 Renowned for his extensive skills in coding for websites that integrate easy-to-navigate, user interactive interfaces Chin Siong is also extremely proficient in developing back-end website applications. Having been a lecturer at Equator Academy of Art for close to four years, Khaw Chin Siong possesses a knack for teaching and imparting his knowledge to his students. His patience and dedication gained from his teaching stint are both qualities that have trickled into the way he runs his business. Not one who rest on his laurels, Khaw Chin Siong is a self-learner who continues to challenge himself to be skilled at what he is good at and believes that learning is not confined to a certain setting or belief but can be gained through everyday experiences. Having had a pivotal role in co-founding and developing three businesses since 1995, Chin Siong’s accomplishments are not slowing him down in pursuing success in his current venture. 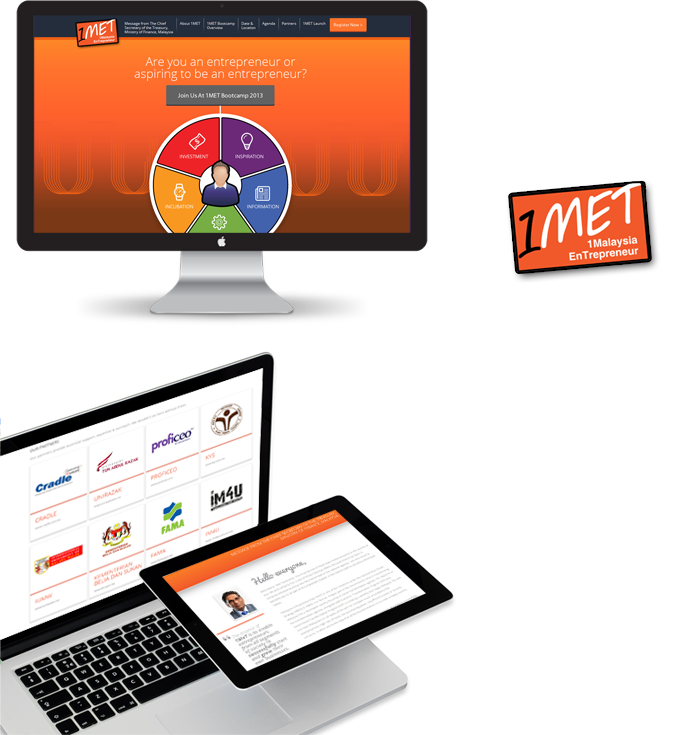 Clearly, his innovative business acumen and expertise have powered Gizwiz Studio forward in becoming one of the leading online-based design service providers in the market. As the saying goes, ‘the proof of the pudding is in the eating’. Over a decade of experience in the advertising field has also proven to be significant in shaping Chin Siong into what he is today. No matter how difficult the problems are or what challenges tomorrow brings, Khaw Chin Siong knows that through sheer determination and utmost patience, all things are attainable. No questions asked. 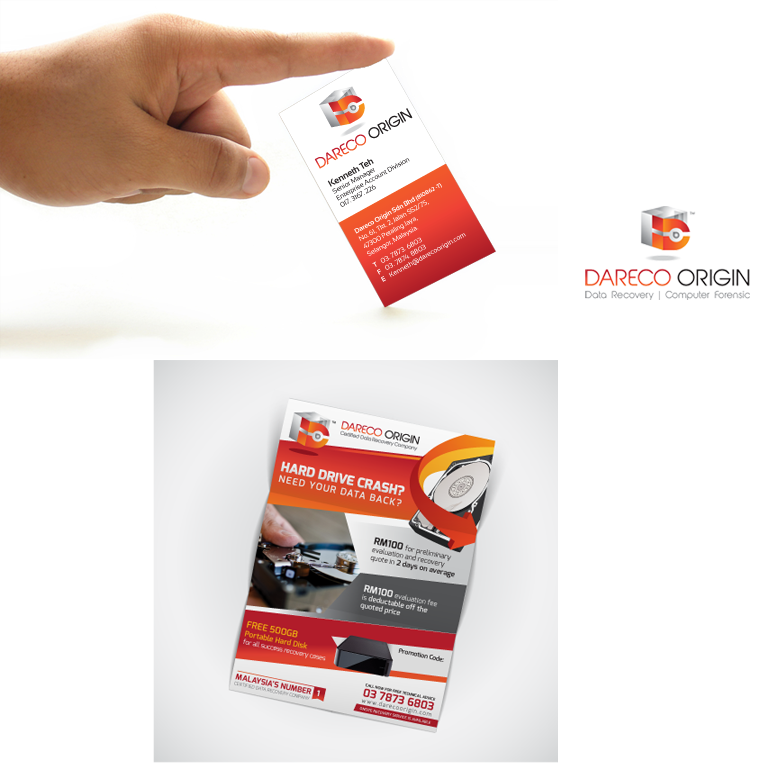 Renowned in providing fast, top-of-the-class professional logo design services at a fraction of the usual cost. 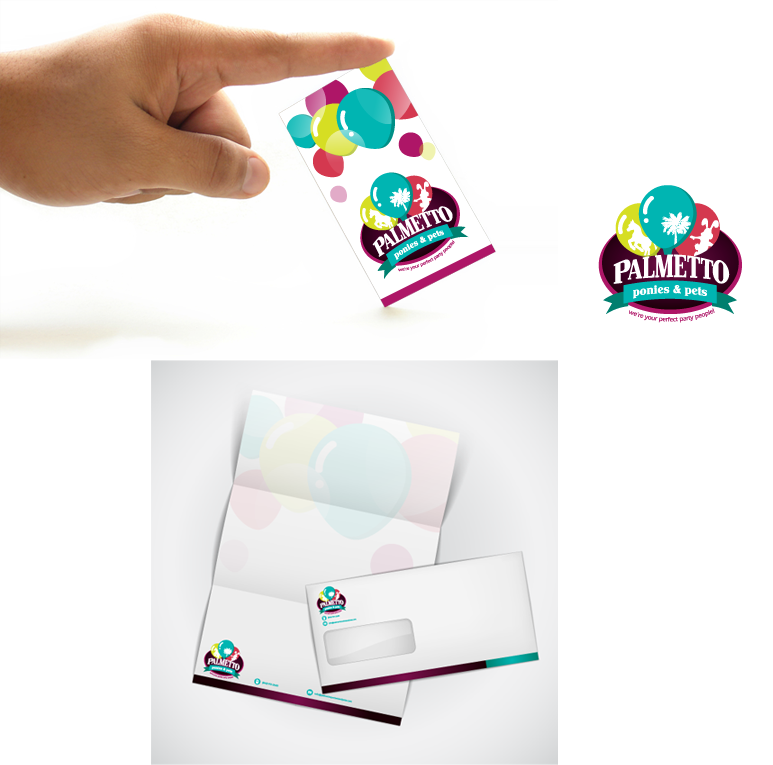 Well, now everyone can own a logo design… And who says it’s impossible to start a business on a budget? 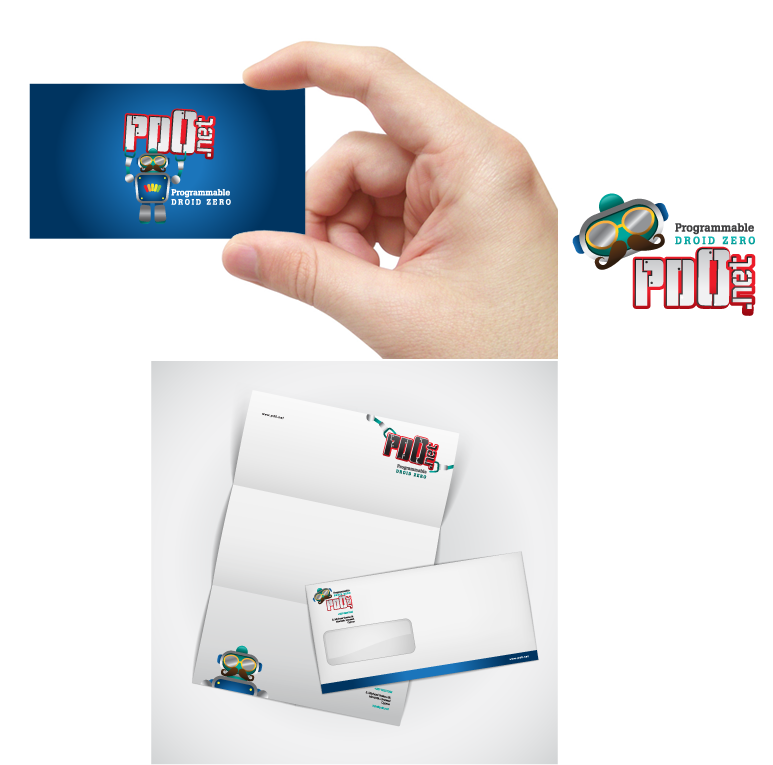 This is your one-stop site to get your custom-designed logos without the hassle of dealing with designers who can’t deliver what they claimed. No more long waits or ridiculous excuses. 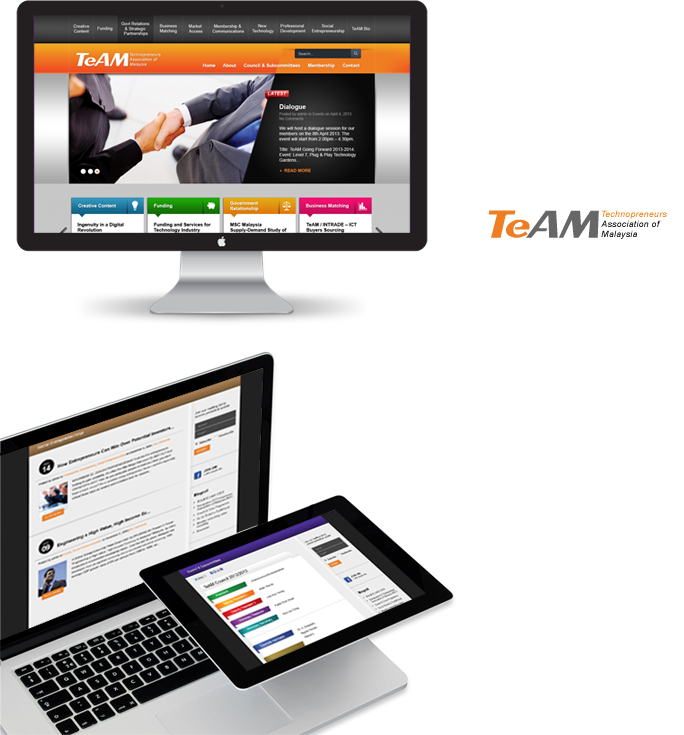 It is fast, easy, professional and with a 24 hour service, you can get it anytime you want. That’s the only way to go. 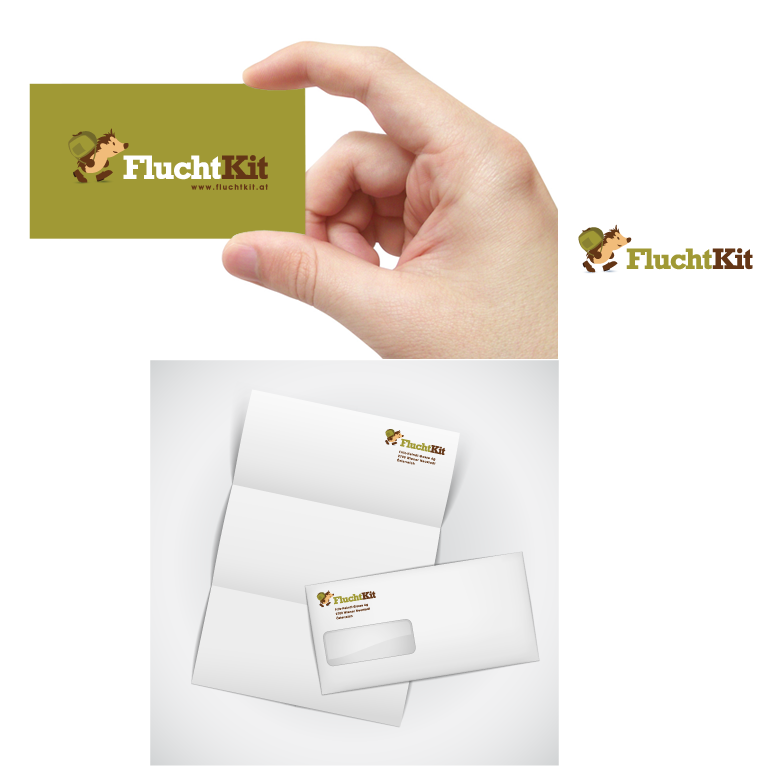 Need a logo design in a jiffy? 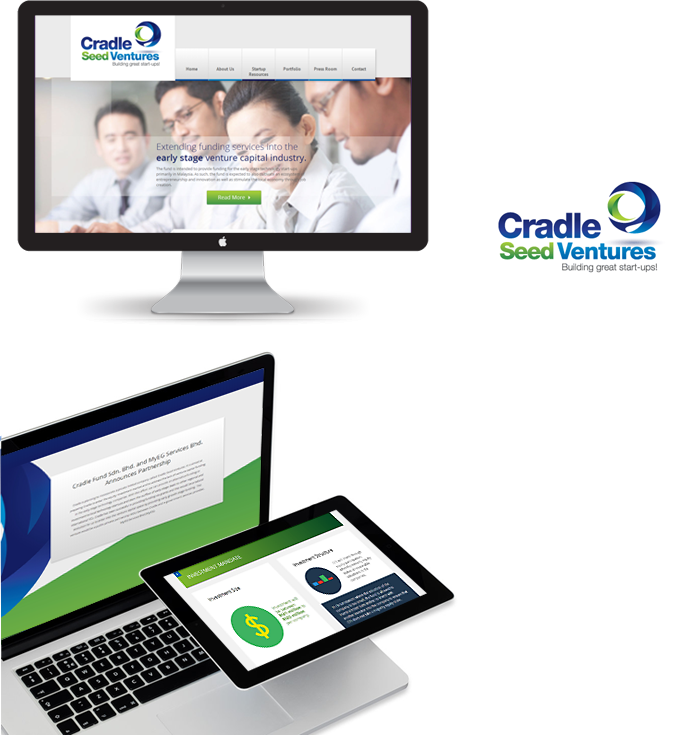 Living in a fast-paced world requires high-speed design services. 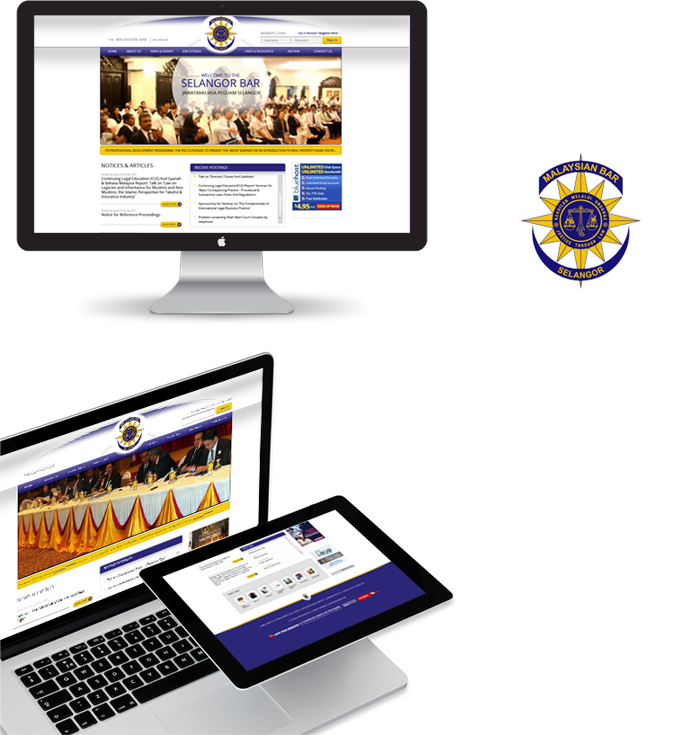 At a click of the button, this site offers you an exclusive logo design at such an affordable price. 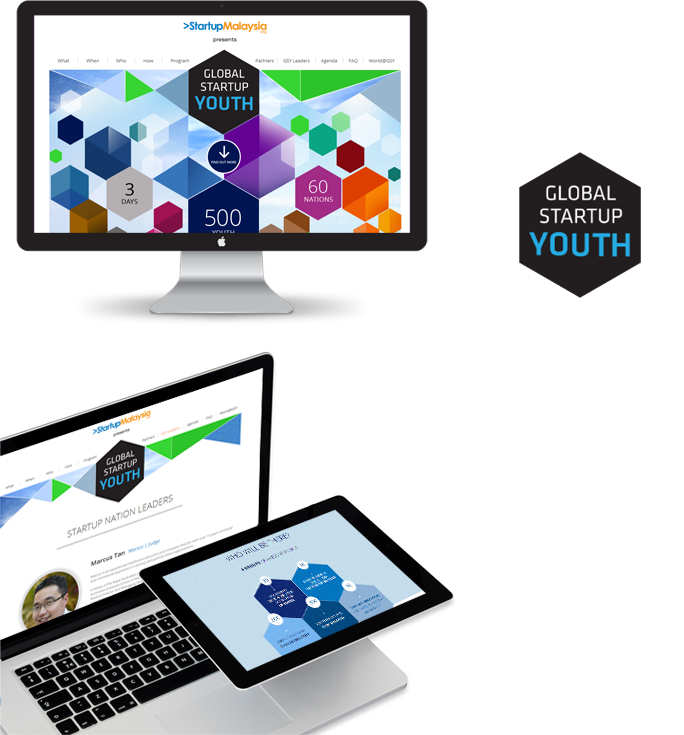 A platform bringing international projects to designers. 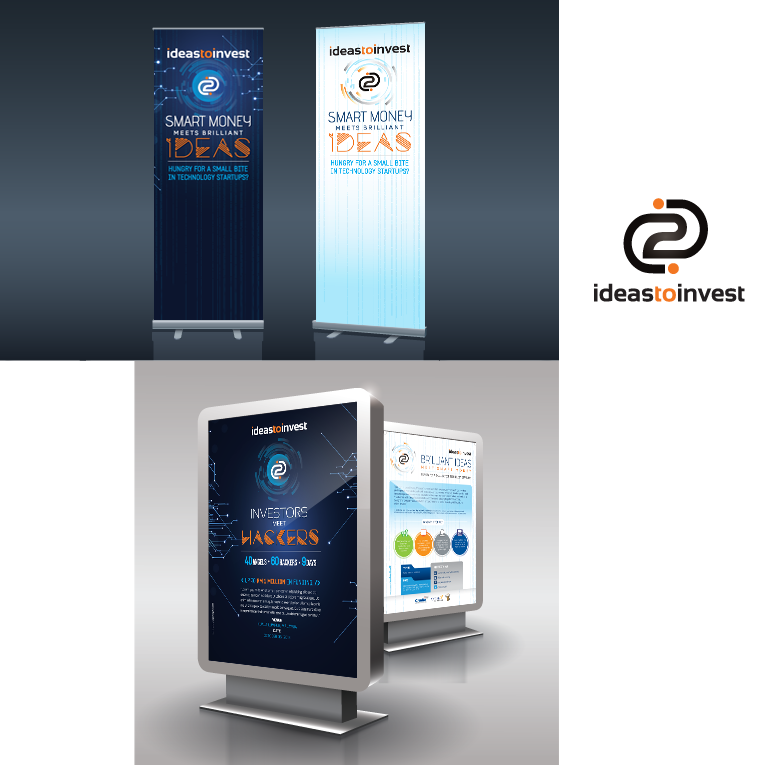 BrandDesignWorkshop offers amazing projects, good money and flexible hours. 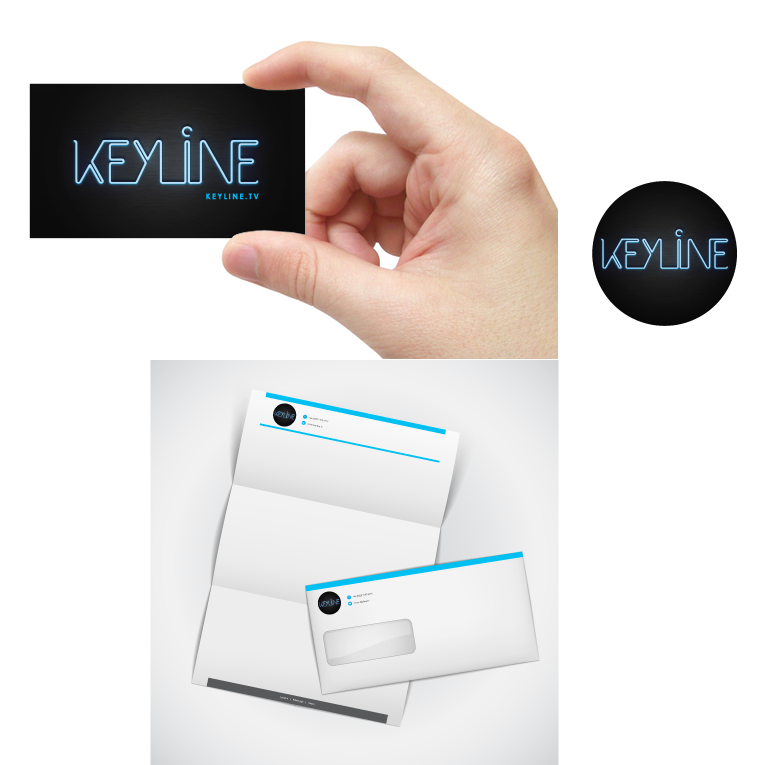 Providing designers with great perks & freedom that a day job will never offer. Caricatures, Japanese Anime and Manga are the fad this time around as a branding tool for a business or even for personal use. Illustrations of any kind are no doubt, simply attention-grabbing. Loud. Distinctive. Memorable. Perfect. 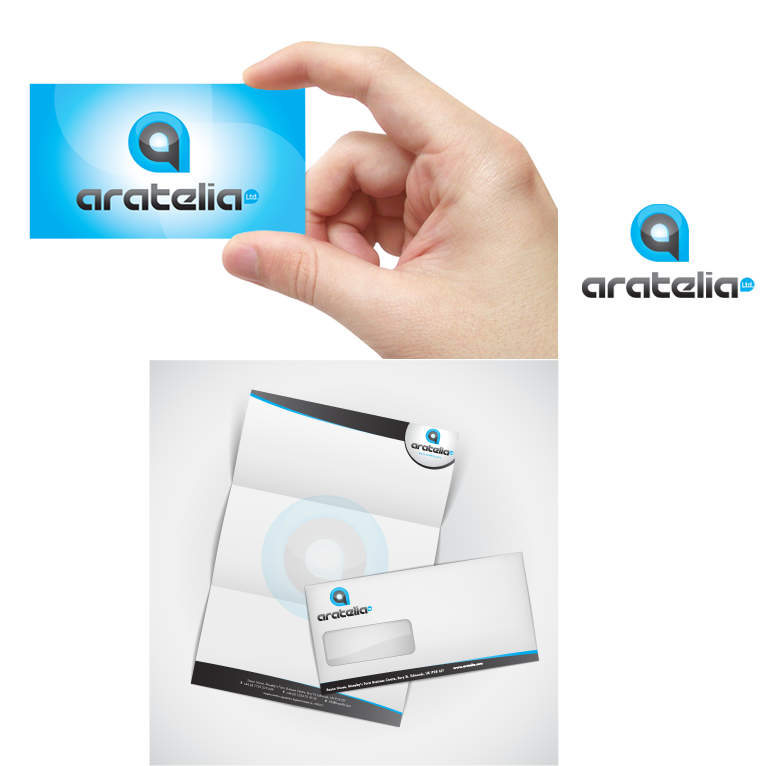 Your United Kingdom online portal to better and cheaper logo designs without facing any hassle. 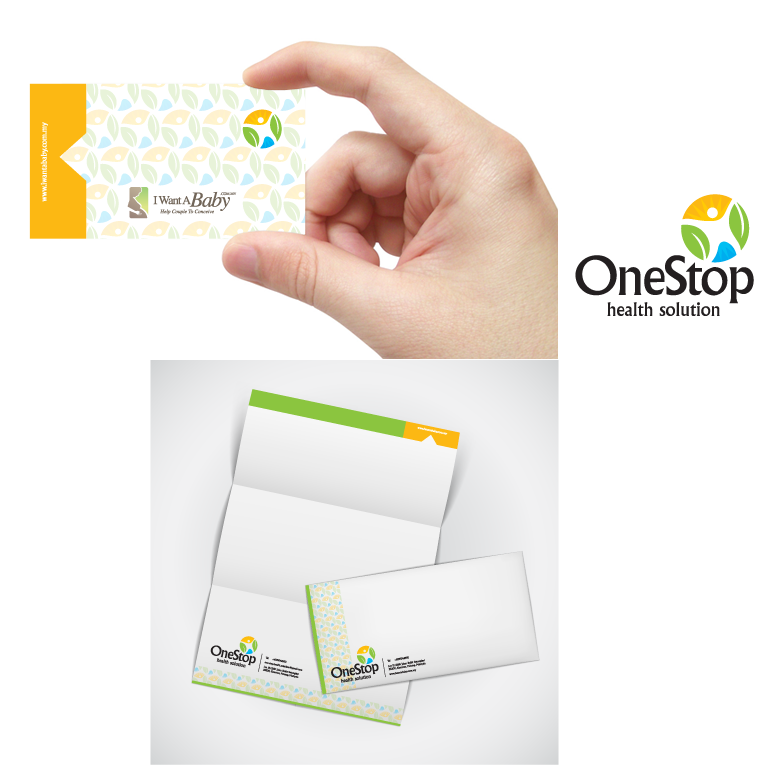 Stretch the Pound further to the limit by getting a specialized, unique logo design at an inexpensive price. Where else can you find such an offer on the Internet? 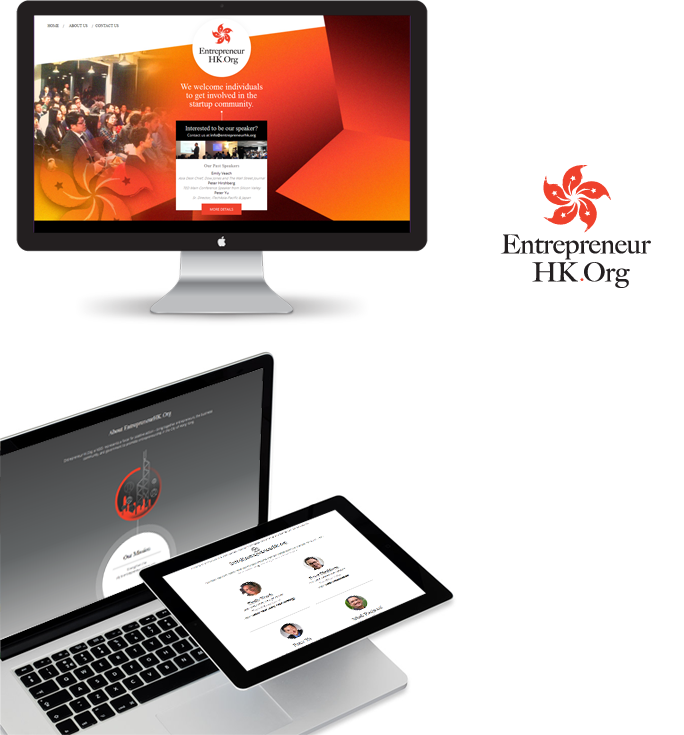 With the current economy expansion in China, entrepreneur and businessperson will have the chance to engage in uniquely designed logo, made exclusively based on their Feng Shui calculations. 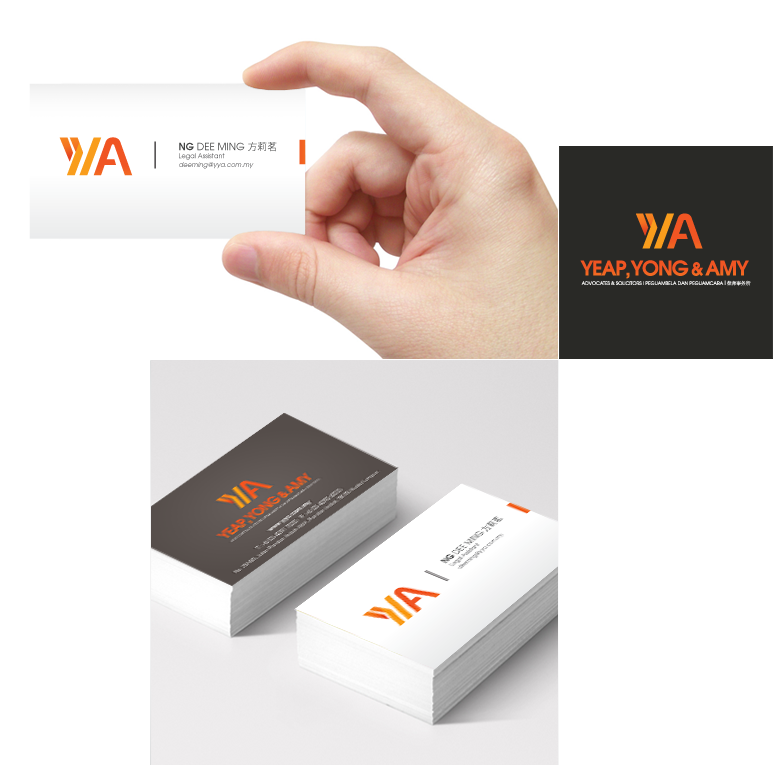 By customizing this, they can use the KUA colors attended for their business, as it analyzes their destiny, a popular belief among the Chinese. Looking to sell and buy at the same time? 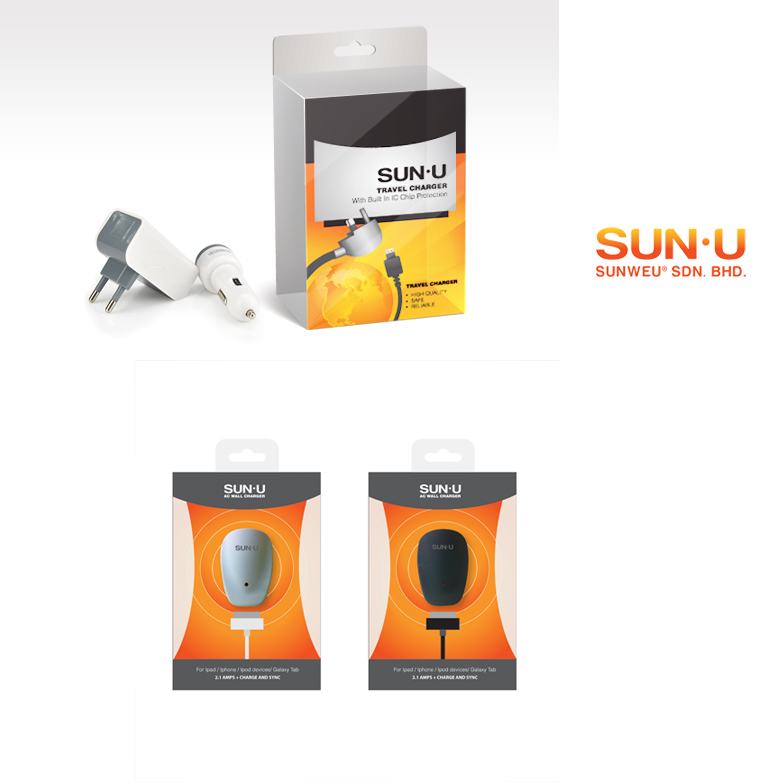 With tons of eCommerce sites all over the Internet, this place is not like any other eShopping you came upon. This project is still in progress. 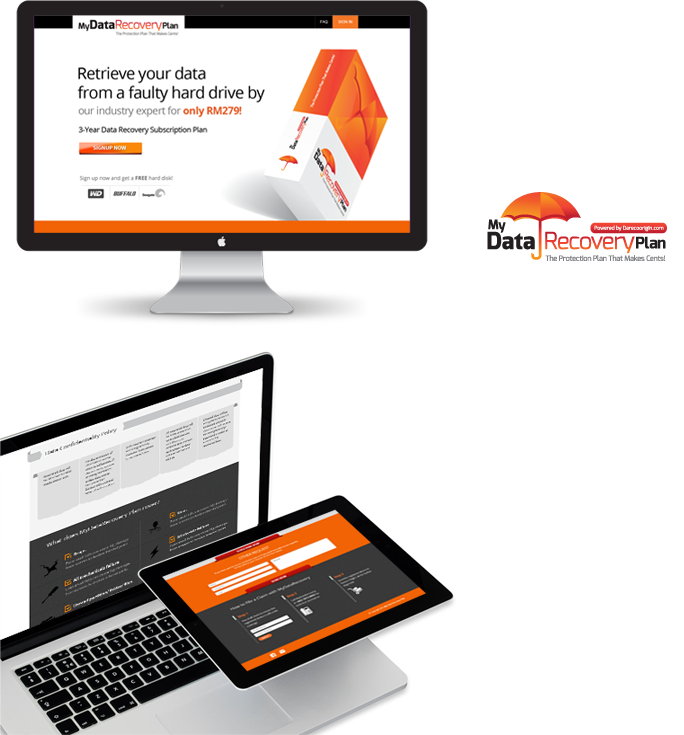 PORTFOLIOThe examples featured are actual real case studies from our valued clients’ design projects. 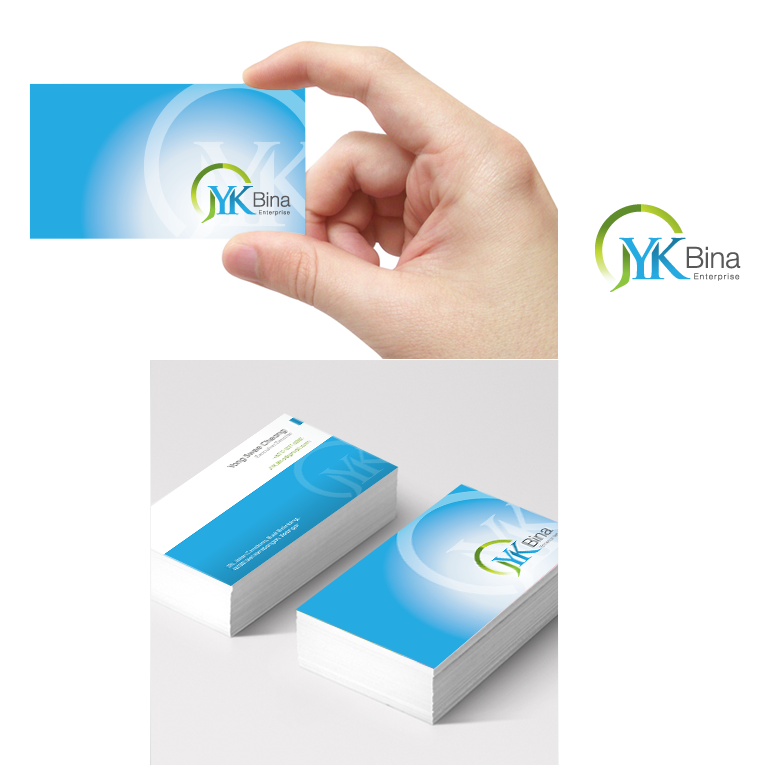 CONTACTGet in touch with us. 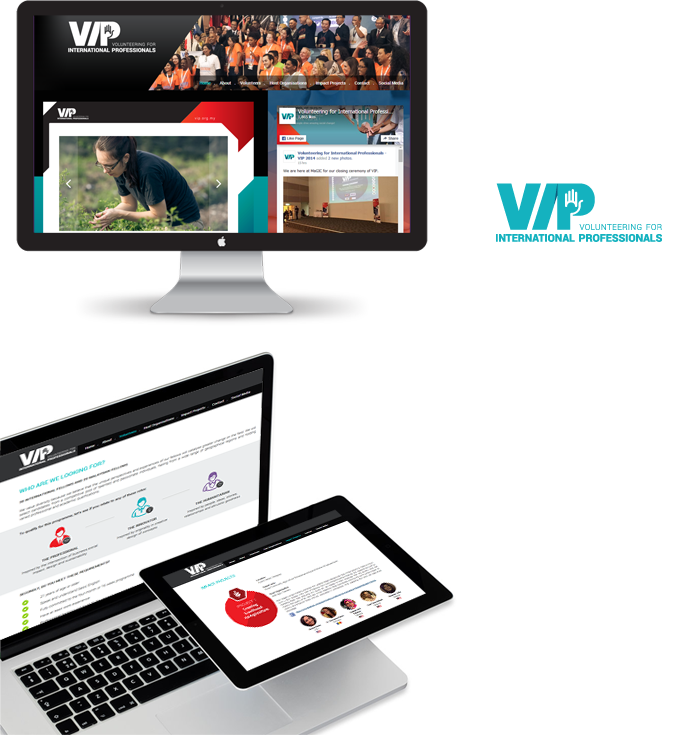 Fancy knowing more about our company? Or feeling like giving us some feedback? Either way, we would really love to hear from you. You can fill up the online contact form or send us an email at info@gizwizstudio.com.